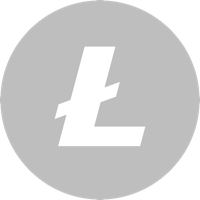 Litecoin (LTC) is based on bitcoin. It runs on the blockchain, a shared public ledger, and is open source. It differs from bitcoin as it used the Scrypt algorithm rather than SHA-256. This fundamental difference allows miners to user more traditional GPU's, making mining accessible to more people. Visit our full litecoin mining calculator.